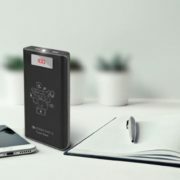 Sound One, a Hong Kong based company and pioneer in portable audio device launches a series of Power Banks in India. 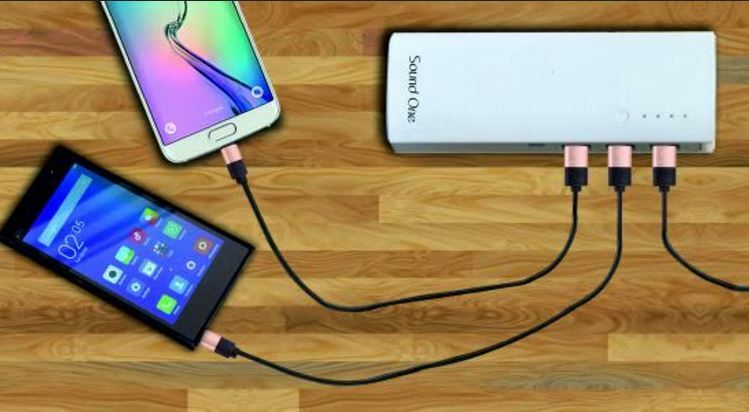 To support Make in India slogan these Power Banks are the first Made in India product of Sound One. 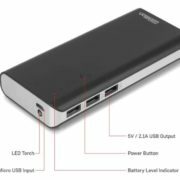 Sound One Compact Power Bank Dual USB Port and Compact Power Bank 3 USB Port gives superfast charging with 2.1A (Max) USB Output Ports. Designed with smooth edges and curves. 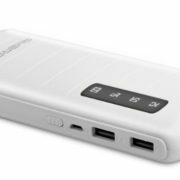 The power banks are light weighing just 236 gms. They have an Intelligent PCB’s circuit mechanism and Multi-level protection modules. They also have an LED flashlight torch with Light Indicator. The special launch price of both the products are 1199 INR. 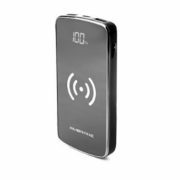 The products carry’s a 1 year warranty and will be available at Amazon, eBay and selected retails.